And the shocking thing we learned about Lastpass which has rocked our crypto world! Not a huge amount of discussion on the current market – still a cautious feeling that Bitcoin will drop again before the ‘big rise’. No one really knows what’s going to happen – importance of building your own trusted network of information and research. Two most important topics around cryptos – we’ll be getting a couple of experts onto the show to answer our questions. But… remember to think offline as well as online. Don’t let you or your family become a target. What information could people find out about you online? 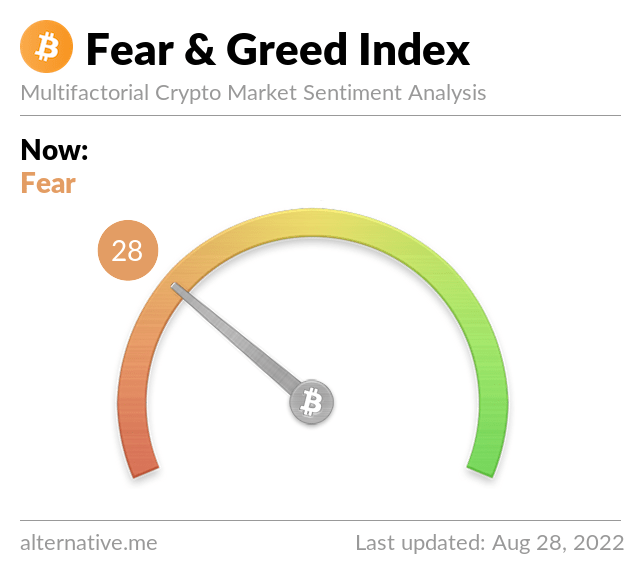 First rule of crypto club… we’ve failed that one then! The type of tax you pay will depend on whether gains are made from investment or trading. If you’re buying with a view of short-term gain, did this is classed as trading. But there’s no black or white definition between the two. You’d pay capital gains tax on any income from investment gains, and income tax on any investment from trading gains. Ray believes we have bigger problems – need a global structure to manage world affairs, including a global bank (like The League of Nations). Without this, we will see further breakdown between societies and war. [https://www.investopedia.com/ask/answers/042415/what-are-differences-between-regressive-proportional-and-progressive-taxes.asp] Not a good thing? Scale of technological changes is massive and exponential. Blockchain – ten times as fast as dot.com/e-commerce development. In next 6-10 years, we’ll see more development in information technology than since 1980s. – Check out the Gartner tech adoption cycle – it’s like the stages of grief for tech!